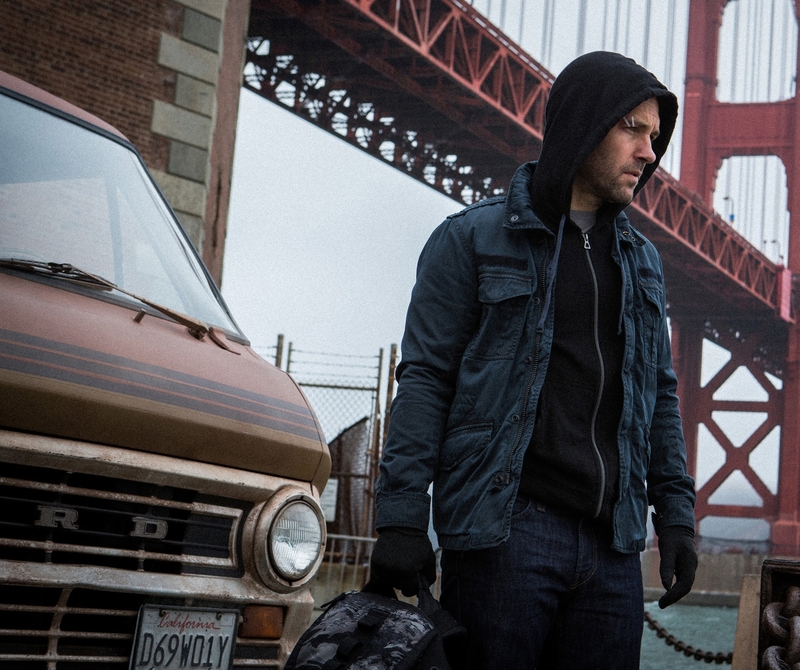 Marvel Studios began principal photography on its newest Super Hero franchise Marvel’s Ant-Man. Set for release on July 17, 2015, Ant Man is directed by Peyton Reed and stars Paul Rudd as Scott Lang aka Ant-Man, Michael Douglas as his mentor Dr. Hank Pym, and Evangeline Lilly as Hope Van Dyne, daughter of Hank Pym. Based on the Marvel comic character first published in 1962, Marvel’s Ant-Man tells the story of Scott Lang, a con-man armed with the astonishing ability to shrink in scale but increase in strength. Lang must embrace his inner-hero and help his mentor, Dr. Hank Pym protect the secret behind his spectacular Ant-Man suit from a new generation of towering threats. Against seemingly insurmountable obstacles, Pym and Lang must plan and pull off a heist that will save the world.